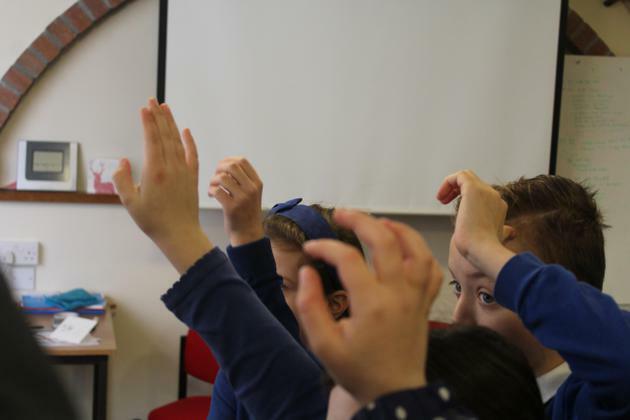 THURSDAY 4th APRIL 2019: SCHOOLS MAKE MUSIC. On Thursday our school choir took part in a music celebration at Cromwell Community College. Wednesday 27th and Thursday 28th March 2019. Year 3 Art Exhibition. 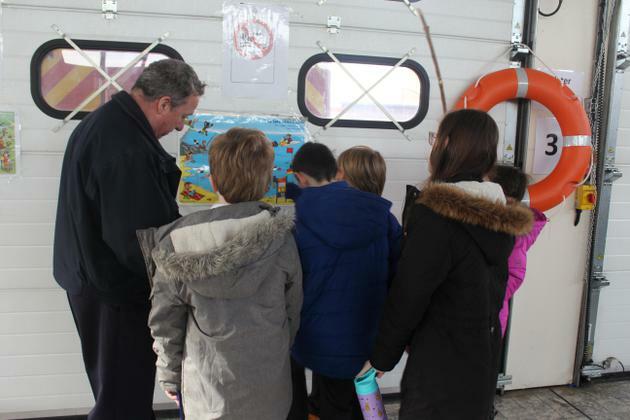 Many of the Primary Schools in Chatteris and March and their surrounding villages took part in creating pieces of art for an art exhibition this week. 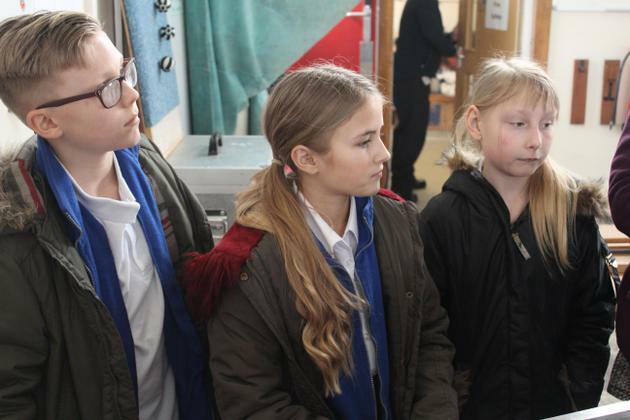 On Wednesday the art was exhibited for parents and carers to see at Lionel Walden School in Doddington and Thursday the exhibition was at Westwood Primary School in March. Please see the photos below of the all the amazing exhibits on show. 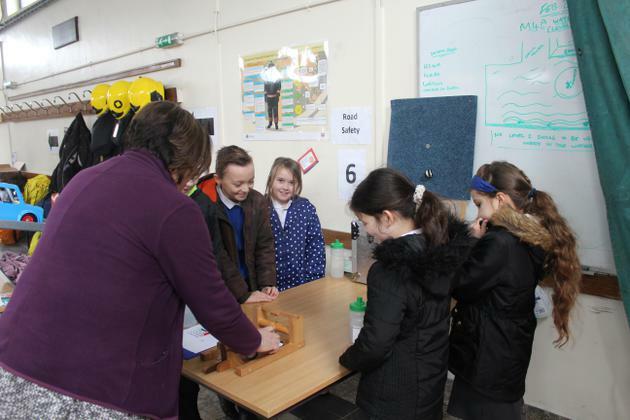 Friday 22nd March- After a successful science week we were pleased to welcome all of the parents in to see our work at the Science Marketplace. Thank you to everyone who came to celebrate the amazing work. FRIDAY 15th MARCH 2019: Raising money for COMIC RELIEF by wearing our pyjamas to school. Thank you to all the families who brought cakes into school for the cake sale to raise extra funds for Comic Relief. 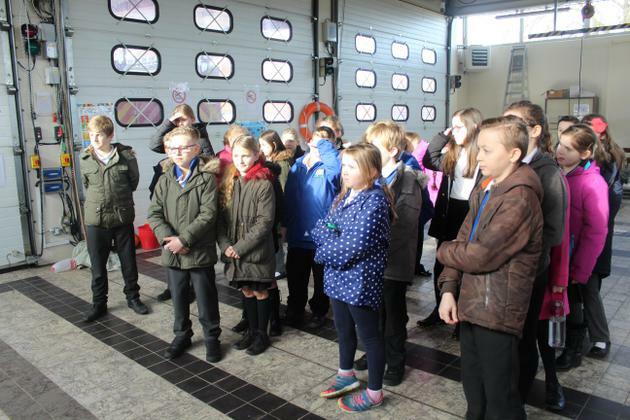 MONDAY 4th MARCH 2019: OUR LOCAL SCHOOLS ART PROJECT. 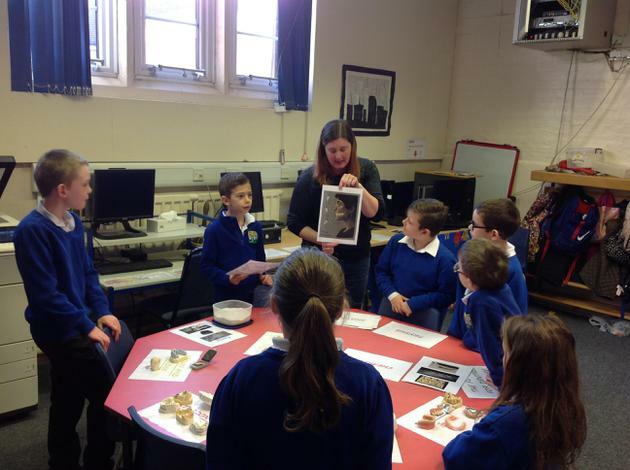 Today our year three children travelled to Cavalry Primary School in March to work with clay. They had a great morning and came back really enthusiastic about their time there. In the meantime the year three classes from Cavalry Primary School came to Manea and worked with Mrs Stevens, Mr Lenton, Mrs Goude and Mrs Boardman on a piece of art using outdoor materials. The children foraged for materials and created some amazing art. The work will be on exhibition on WEDNESDAY 27th MARCH at LIONEL WALDEN PRIMARY SCHOOL, DODDINGTON and on THURSDAY 28th MARCH at WESTWOOD PRIMARY SCHOOL, MARCH from 5:30 pm - 7:00 pm. 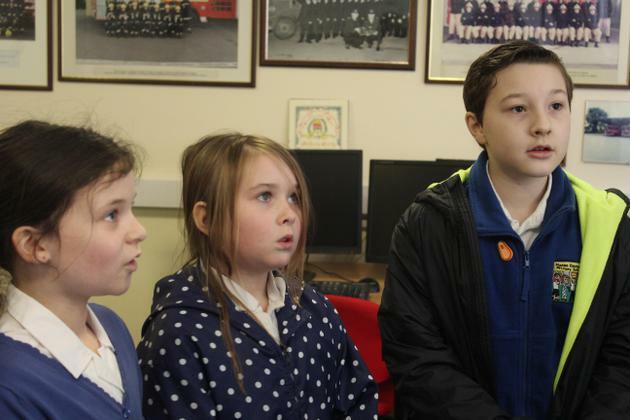 Our Children At Cavalry Primary School. The start of our pieces. Look at the work they created. FRIDAY 15th FEBRUARY 2019: We welcomed parents, carers and families to come and celebrate the learning their children did during maths week. Thank you to all those who attended the event. Please see the photos of the work and the market place. THURSDAY 14th FEBRUARY 2019: 100% Attendance Treat. 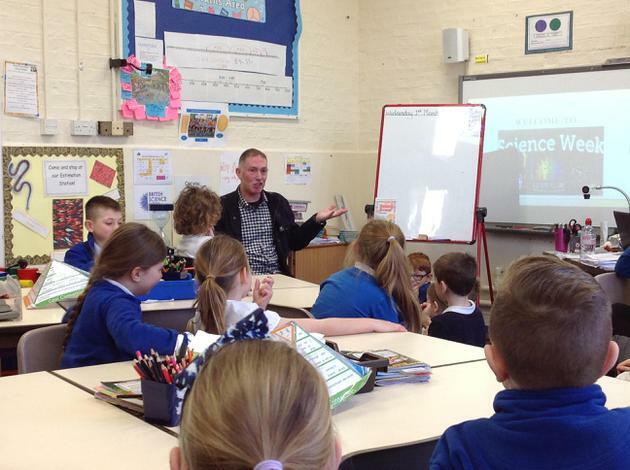 All the children who attended school 100% for the Autumn Term took part in a filming session with Mr Lenton. Please have a look at our photos. Some of the children who attend choir sessions at lunch times had the opportunity to entertain the Manea Dinners on Wednesday afternoon, singing their Christmas carols. The members of Manea dinners had a lovely time and we too had a lovely time. 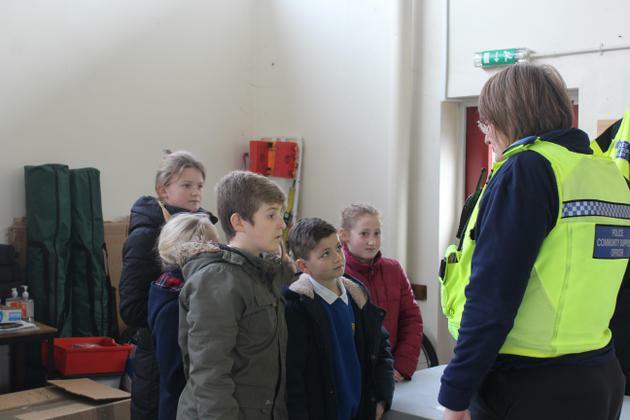 Thank you for allowing us to share some of the wonderful things we do at Manea Primary school with the community. 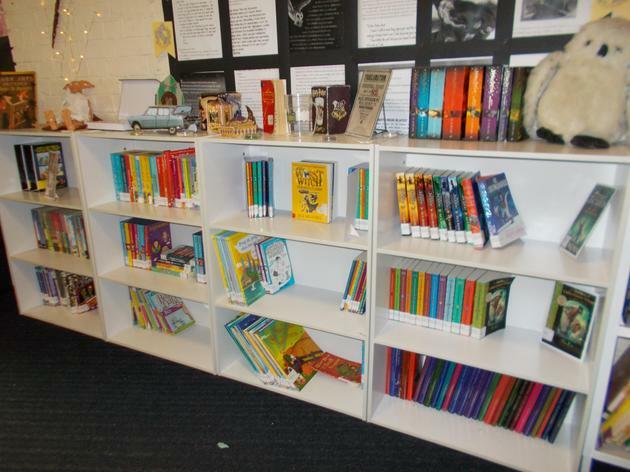 We are very pleased that our new bookshelves in the library are getting full. This is with thanks to one of our governors, Mrs O'Riley, who works for Usbourne books and has done some fundraising to enable use to purchase some new books. They fill the shelves wonderfully, so the children now have a wider range of book to choose from when they change their books. We would like to take this opportunity to share this wonderful news with you all and to thank Mrs O'Riley. Just a few of our lovely new books. 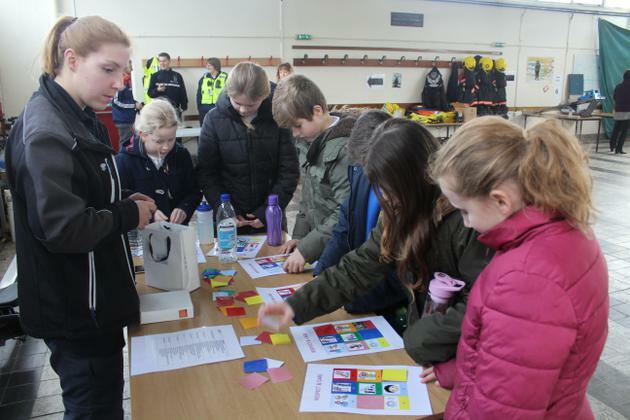 Last week we held a special market place that had a focus of challenging stereotypes and different families. Have a look below to see some of our stalls! This afternoon, a group of children represented the school in the remembrance service at the church. They placed crosses by the war memorial to mark 100 years since the end of WW1. 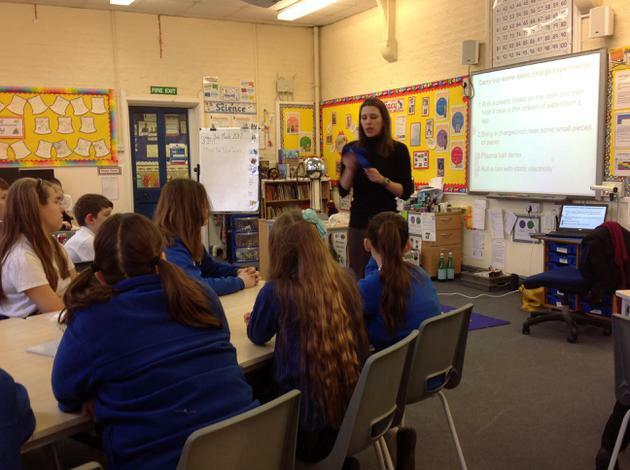 Today the whole school took part in a sponsored buddy read. Each class completed 20 minutes of reading with a buddy from a different class. All children enjoyed their time reading with each other. Please remember to bring in any sponsor forms and any monies raised. Thank you in advance for your support given. Allotment Art - September 2018. Look at the allotment art from children from preschool through to year 6. This is to celebrate 10 years of Manea allotments and will be on display in the British Legion from 10:30 am on Saturday 15th September. 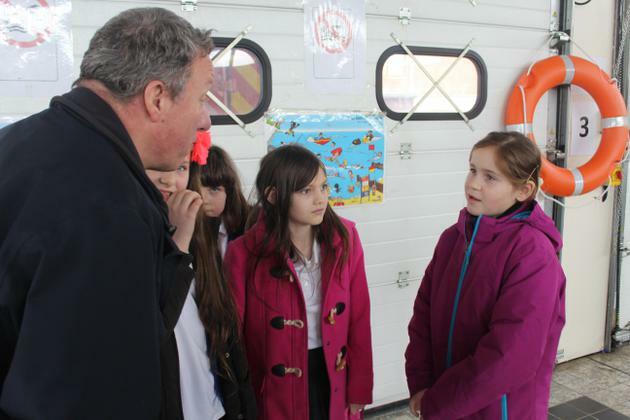 The children visited the allotments at the end of last term to provide ideas for their art work. It was lovely to see some of the year 6 children join in with the traditional Manea Gala parade on Saturday 14th July. The Gala Queen float was beautifully dressed and all the children looked lovely. 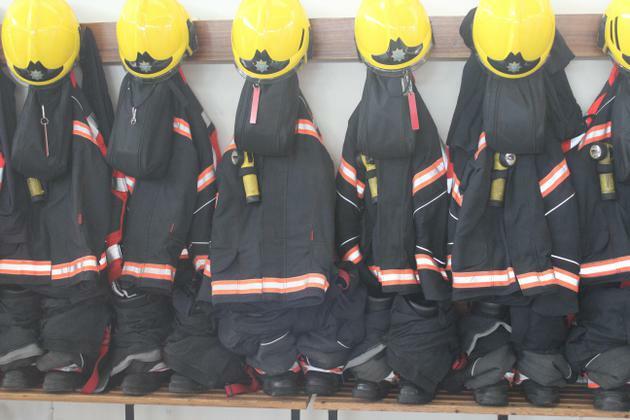 Well done to all those who were involved. On Thursday some children from Years 3, 4, 5 and 6 attended the inter-village athletics competition at Lionel Walden School in Doddington. The events included were the sack race, egg and spoon race, tunnel ball, obstacle race and long distance running events. The children all tried their very best, especially in the boiling heat that we had. A fantastic effort to all. Well done! The Manea school choir took part in this year's School's Make Music festival at Cromwell Community College. The children sang two songs acapella, which were also in a different language. The songs were: Siyahamba and Banaha. They did fantastically well and we are very proud of them. Well done! 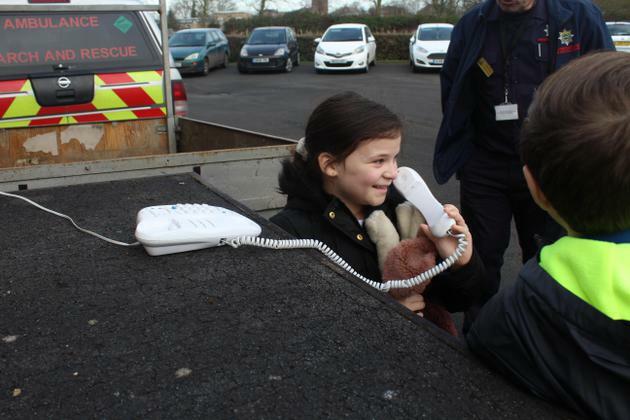 Manea School celebrated Christmas at their local church with their annual retelling of the Christmas story by Year 1 and Year 6. The rest of the school accompanied the play by singing songs. The Manea school choir also sang a range of Christmas carols, new and old, to the Manea dinners and at the Manea Christmas Fayre. These songs were sang acapella and with a great big smile! Well done Manea choir! 20th October 2017: We welcomed colleagues from other primary schools in March and Chatteris and the surrounding villages to our school for a Forest Training Event. There were four groups. 1. Fire making. 2. Whittling with knives. 3. Den building 4. Forest Schools with no tools in the woods. Year 5/6 Residential Trip to Kingswood in Overstrand, Norfolk. OCTOBER 2017: DESIGN AND TECHNOLOGY WEEK. OUR DT MARKET PLACE AND CHILDREN'S WORK. During our Science week this year, we invited parents/carers who have different jobs within the Science field to come and speak to us. All classes had a least one visitor and watched a fantastic assembly by Mr Tarsitano. 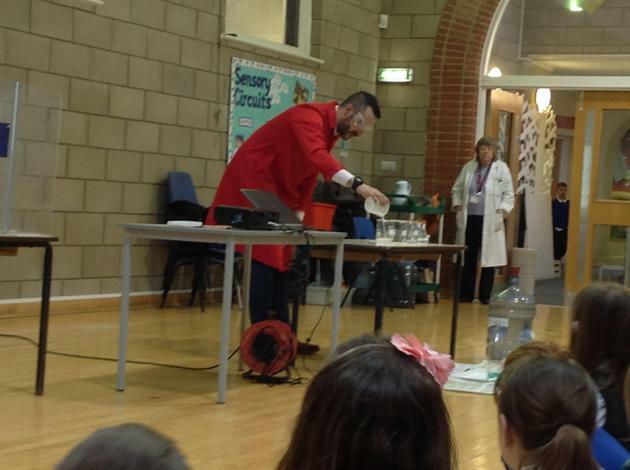 Mr Tarsitano, a Science teacher from Swavesey, led two very explosive assemblies, which were a fantastic start to our Science week! 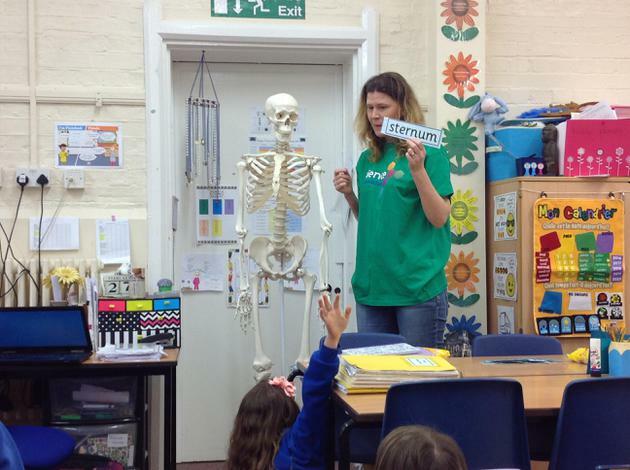 Mrs Pratt, a pharmacist, led discussions on bones within the human body with years 4 and 6. Mrs Downer, who used to work in dentistry, showed years 4 and 5 different teeth models an discussed how dentures were made. Mr Clutton, who used to work in research development, discussed how chocolate is made with years 1, 2 and 3. 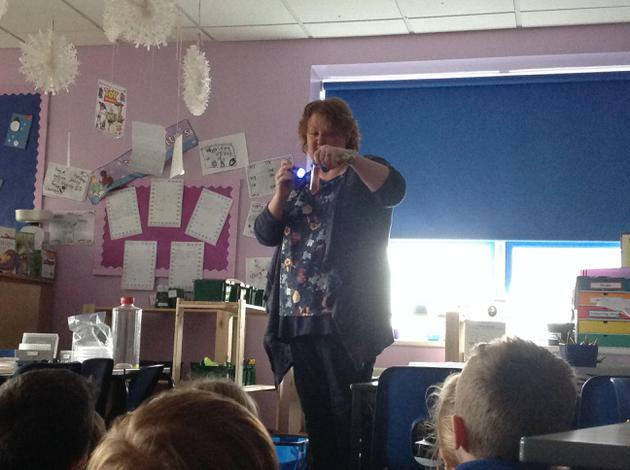 Mrs Carter, a research scientist worked with years 2 and 3 they loved seeing all of the glow-in the dark liquids! 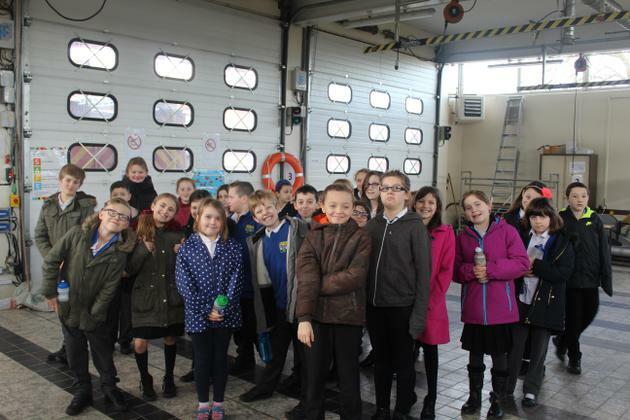 Year five have spent the morning at March Fire Station. The trip is all about safety and how to be safe in our community. 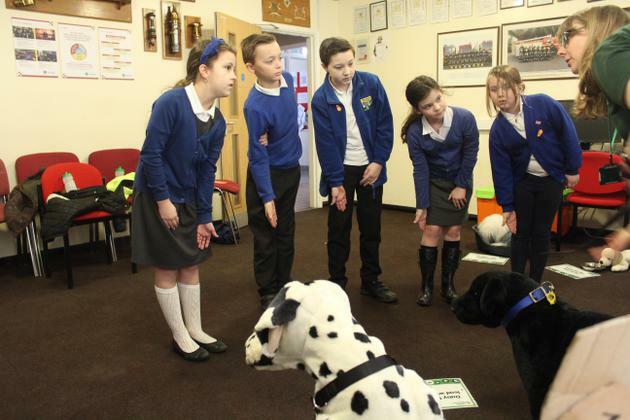 Fir class loved every minute of the experience from leaving a 'burning' building to learning about dogs and when you should or shouldn't approach them. See the images below to get a feel for the activities we took part in and what we learned. We are so pleased to have a celebration of Manea board up in our school. This has been a project led by Belinda and has brought a whole host of different people and groups from the community to work on producing parts of a whole board. Can you spot our class pieces? What about the Brownies or British Legion pieces? The children in year six took part in the Manea Gala Parade and dressed up well for the celebrations of 60 years of the Manea Gala. 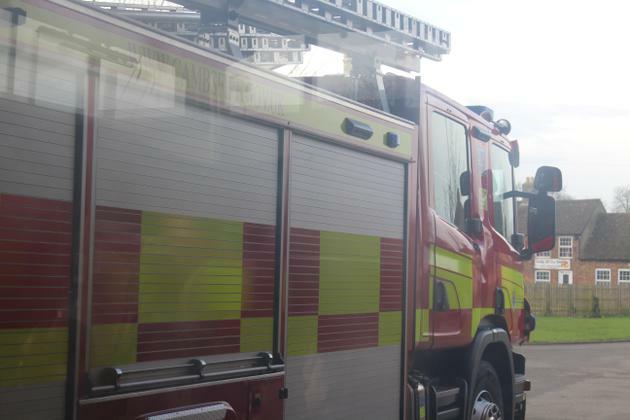 The Manea Gala takes place each July and has done for 60 years. The day begins with a wonderful parade of floats around the village followed by a big gala located on the village park. 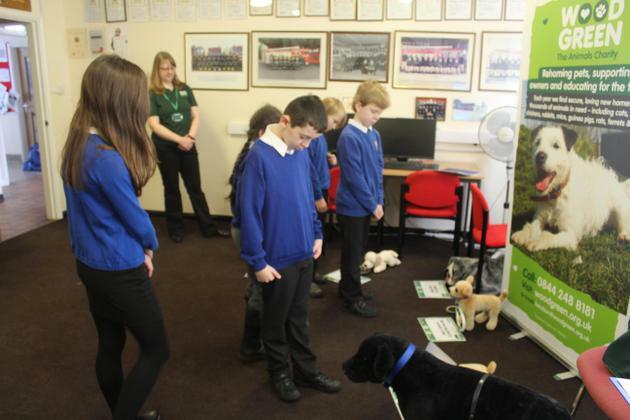 Our headteacher Miss Froggatt and our year 5 teacher Miss Taylor even took part in the dog show with their dogs! Motorcycle Club - back in time! The dog most like it's owner!